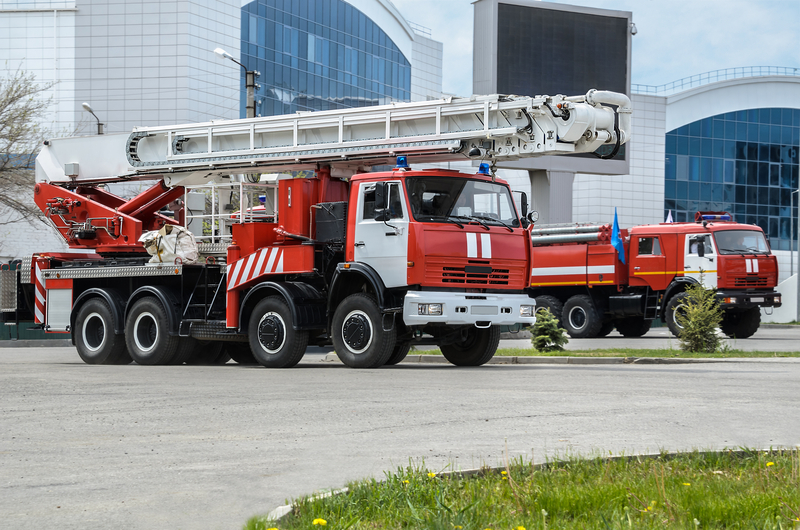 Many businesses across the United States question which kind of commercial fire alarm systems are right for their business. In further reading, you will know the difference between all of the various fire alarm systems that help protect billions of people every day and every moment. Without these alarm systems, our lives would be in great danger. First I will discuss the importance of these alarm systems. If we had no way to inform those of a fire from say, 35 stories up a skyscraper, how would people have the chance to escape? Or for that matter, how would firefighters know to come without even one call? The beauty of alarm systems is that they reach out for you. 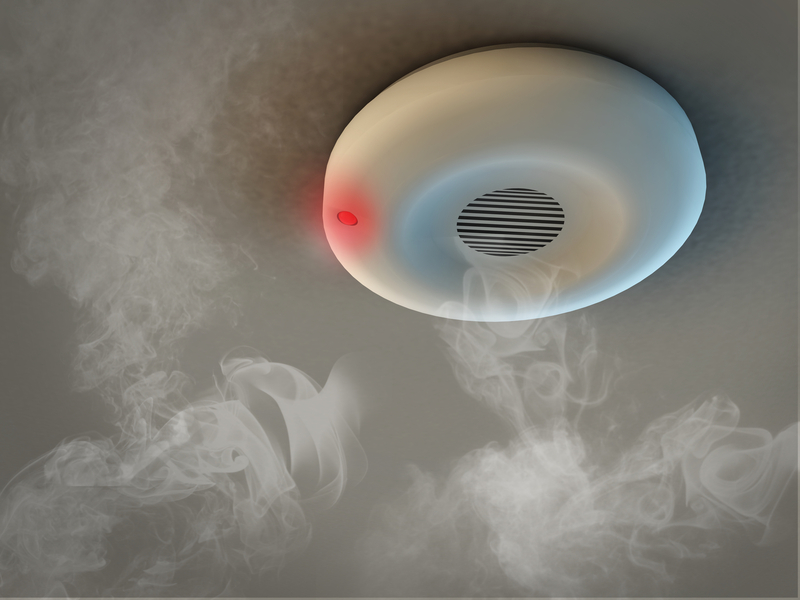 As soon as the smallest essence of smoke hits the sensor, the sirens sound and are identified on the alarm monitors to dispatch first responders. Firefighters depend on these alarms to bring them there before matters are worse. Fire alarm systems bring second, third, and even hundreds of chances to the table for all. They are robotic catastrophe savers. Classic automatic fire alarm systems will immediately respond when they detect smoke by informing everyone through loud sirens and (if an expensive one) admit flashing red lights. I’m sure you’ve at least experienced a fire drill in school once or twice. Boy, do they ever take their precious time informing everyone it’s a test. The manual alarms usually have a lever station around each corner of the building for individuals to pull down when a fire is known or smelled in the air. Is that barbecue? Nope, that’s the floor roasting. For every commercial building, there should be something called FACPs, which stands for fire alarm control panel. The panel which controls all sectors of a big building is necessary to ensure that all individual systems are working to receiving the correct code so everyone can know of the detected fire. The conventional FACPs are pricey when installing, but they are in fact more affordable product wise. You can find this fire alarm control panel most likely in apartment complexes, restaurants, and shops. The buildings which aren’t as large as skyscrapers. Conventional FACPs have each alarm wired into them, so when the system finds the fire, it will locate that specific zone. You’ll see addressable FACPs in much bigger buildings such as football stadiums, arenas, and large office buildings where you have to have an even more sophisticated safety system. These panels are expensive to purchase yet surprisingly easy to install. Instead of the panel showing the specific zone the alarm was set off at, it shoots directly towards the exact alarm. The false signals will be fewer for its detection being more up to date. Often times, conventional FACPs pick up bits of fuzz floating in the air that then set off the alarms. This issue hardly ever happens with addressable FACP’s. Their reliability is well over being quadrupled. Take into consideration all of the above, and you’ll get a better idea about commercial alarms. Fires don’t occur all the time which is one reason why not many don’t know much about these tiny red boxes that hang on walls everywhere you go. You’ll also see the water sprinkler systems that are installed in grocery stores most of the time. These are substantial lifesavers and money savers whether you may think it’s expensive to purchase them or not. Sprinklers put out the fire before they destroy all of your products, equipment, and costly flooring. Therefore, you are paying for savings. Technology just keeps getting more and more profitable. As for now, I think these fire alarm systems get us by just fine. There would be no surprise if in the near future, there just so happened to be invisible smoke detectors. Or extinguishing foam that was attracted to mass quantities of heat like a magnet. Fire alarm systems have drastically saved many lives. All the way from the 1800’s when coded panels were the main type of fire alarms. The coded panel is just as the name sounds; specifically coded alarm sounds for the different zones. They used to memorize each sound code. Times have changed, and our safety seems to be increasing year by year. It’s wonderful to know that we don’t always have to be paranoid about whats happening around us. Copyright © 2017-2019 The Essential Construction Journal. All Rights Reserved.